The Opening of Silver Springs as a Florida State Park on October 1st. Most of us from the Ocala/Marion County area have taken this treasure for granted over the years. What Silver Springs is now showing us is the effect of years of pollution from area septic tanks and nitrate runoff from fertilizer use. 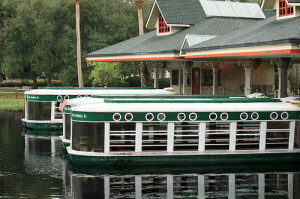 If you were lucky enough to visit Silver Springs in the 50’ or 60’s and ride the famous glass bottom boats, you would see a magnificent silvery bottom and bountiful schools of fish that would swarm the boat for a bite of fish food crumbs from tourists. 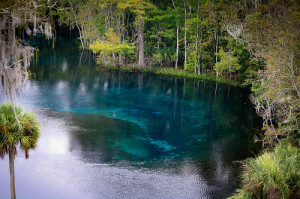 Hollywood discovered the incredible beauty of Silver Springs and filmed the TV series Sea Hunt, Tarzan movies, and Creature from the Black Lagoon at the Spring. The State of Florida with the Florida Department of Environmental Protection will now be working to improve the quality of this precious source of water. This enormous task will take decades and its a true blessing for Ocala / Marion County area residents. This area boasts the best water in the state, so the state taking over the Springs will hopefully be a step in preserving this title. Protection of this treasure is protection of our drinking water. 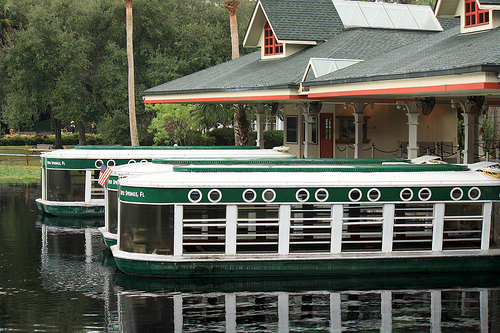 The glass bottom boats will continue to run, and the park entrance fees will be $8 per car, or $5 per single individual in a car, starting on October 1st. If you went to Silver Springs many years ago, and you remember the Silver bottom of the Spring and the abundance of fish, it would behoove you to go back and see the changes that have taken place from pollution. It is an eye opening lesson that we need to take care of our natural resources, conserve our water supply and protect our environment from further destruction. A big thank you to the State of Florida for a big step in the right direction.